Remember your childhood days? Alice in Wonderland was and still is a very bizarre story about a girl wandering off into a dreamlike miracle world. Nowadays “Alice” in Germany is mostly conntected to a DSL provider: Alice Internetanschluß. 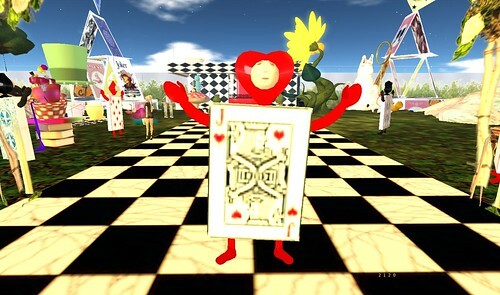 However in Second Life options are limitless and so Alice in Wonderland comes to life in Second Life. Of course you still need your broadband line, your bandwith from your DSL connection, but Alice no longer just relates to a DSL produkt. Go and see for yourself. 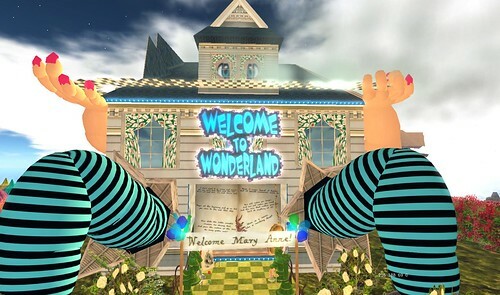 Visit Alice Wonderland in Second Life and take a ride enjoying the view – but beware – its not so much romantic as a little scary.